It’s the moment people have been waiting for. Just as fast as we heard about Future’s album, here it is. 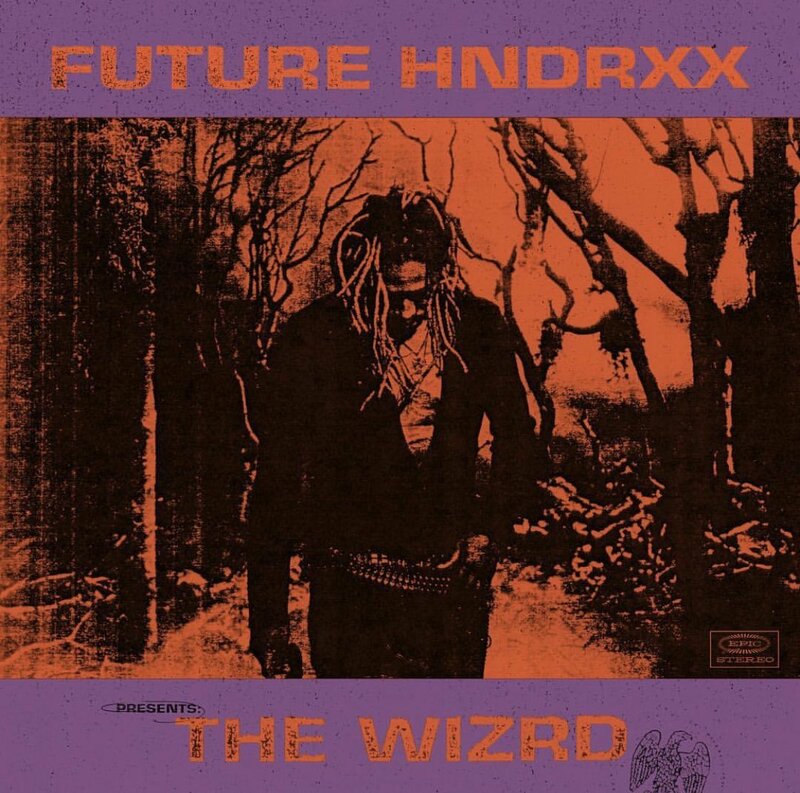 Anchored by singles like “Jumping On A Jet” and “Crushed Up,” Hendrix delivers a 20-track project that only features Travis Scott, Young Thug and Gunna. Expect production from ATL Jacob, Metro Boomin, 808 Mafia, Wheezy, Tay Keith and more.